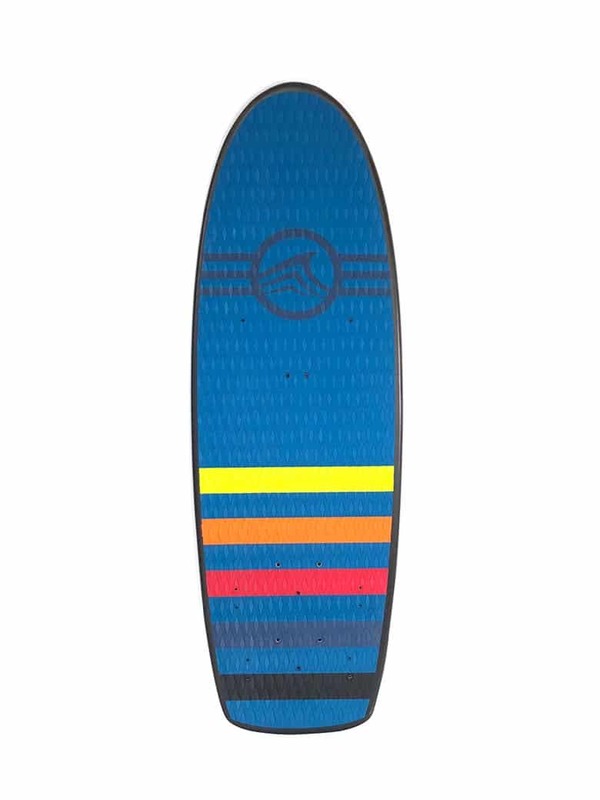 This Pocket Board is a perfect board for Kitefoil and Wakefoil. 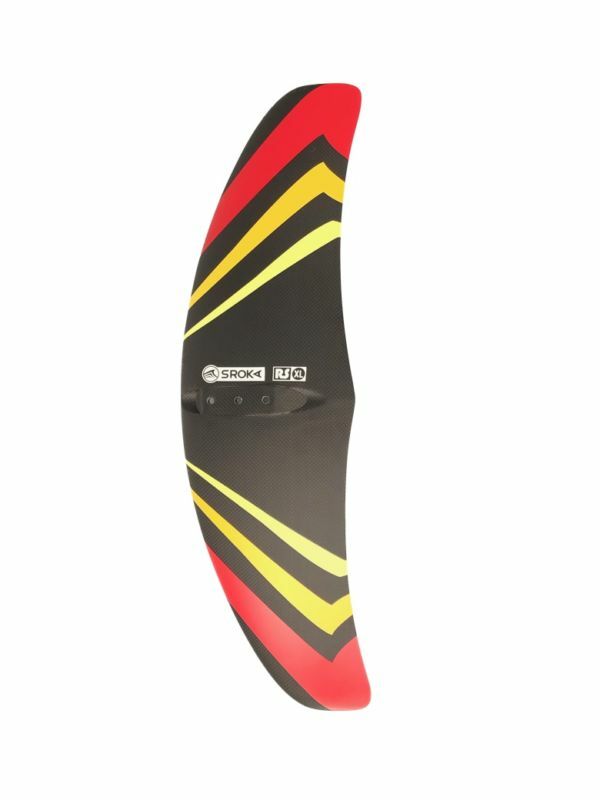 It has been developped for those who is looking for a light board for their Wakefoiling or Kitefoiling sessions. 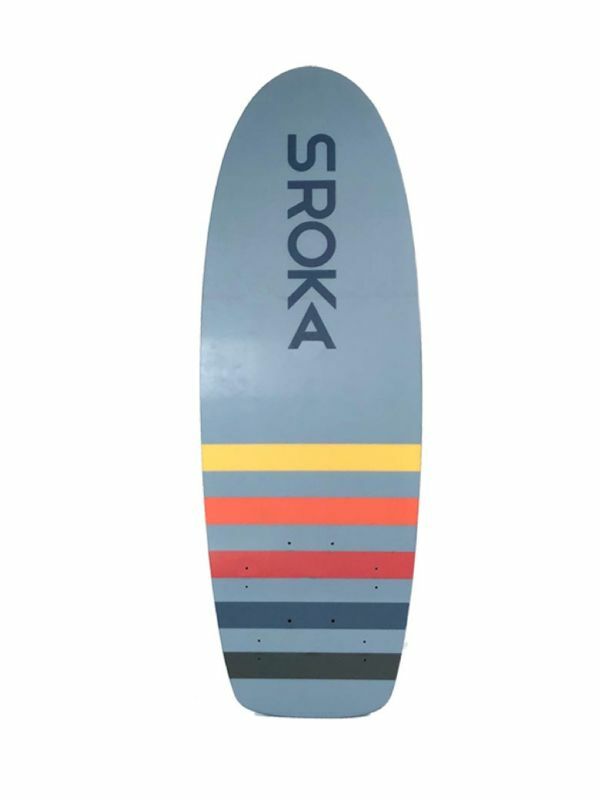 Sroka Poket board is made in France! Same board covers 3 different activities: Kitefoil, wake foil or a use as directional board. 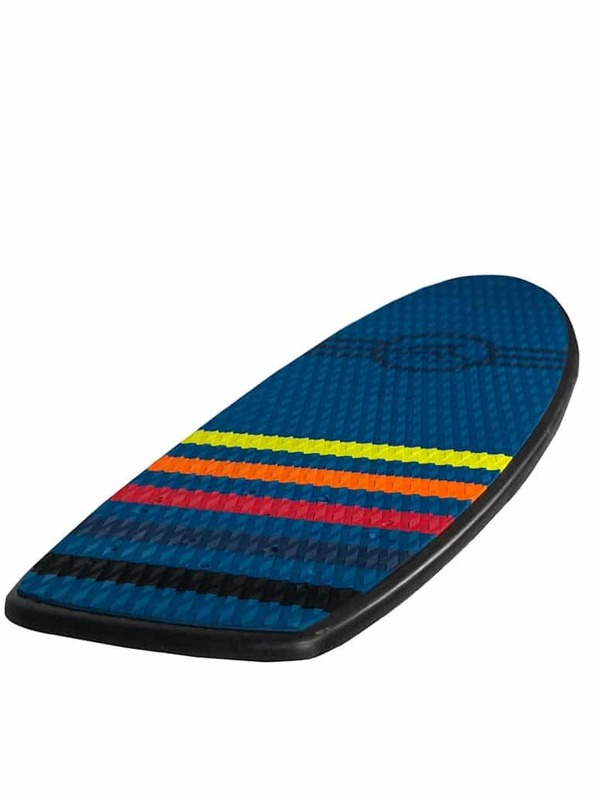 Compact and light this board is covered with comfortable, non slippery EVA pad which will give you more control. 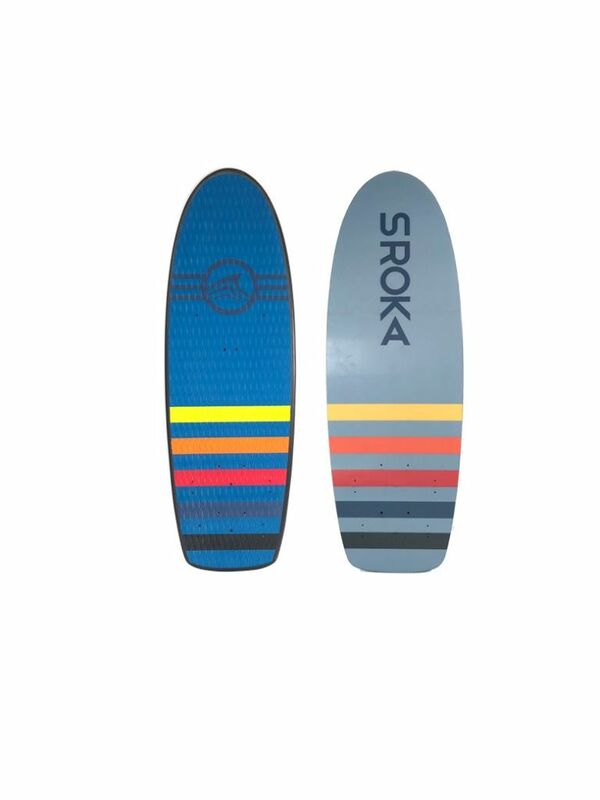 It is also equipped with the strap inserts and fins. 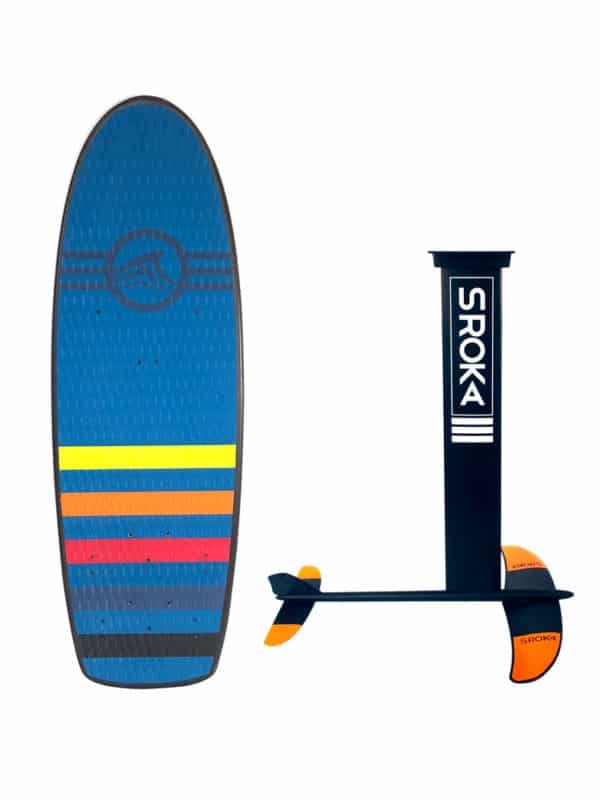 You can adadapt Sroka K-foil for kitefoil sessions or the S-foil for wakefoiling sessions. 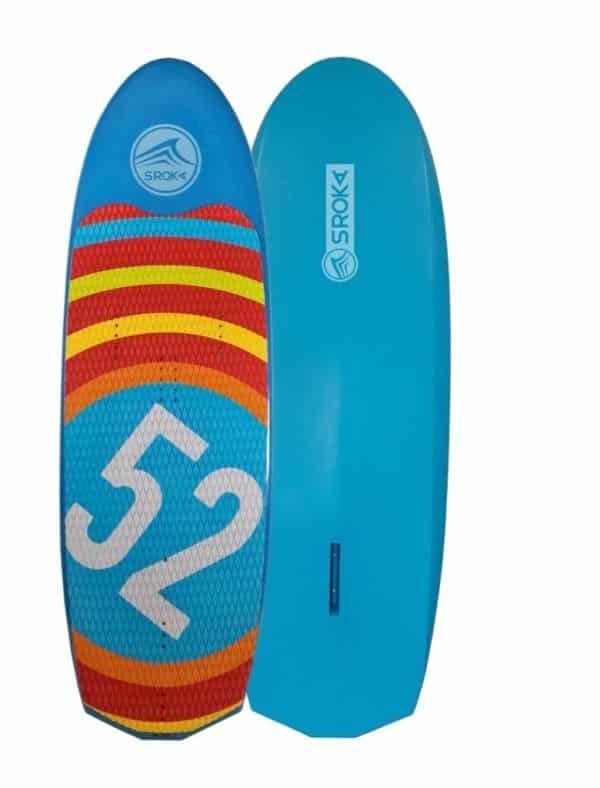 The Freeride 128 x 47 foil board is lightweight and highly rigid. 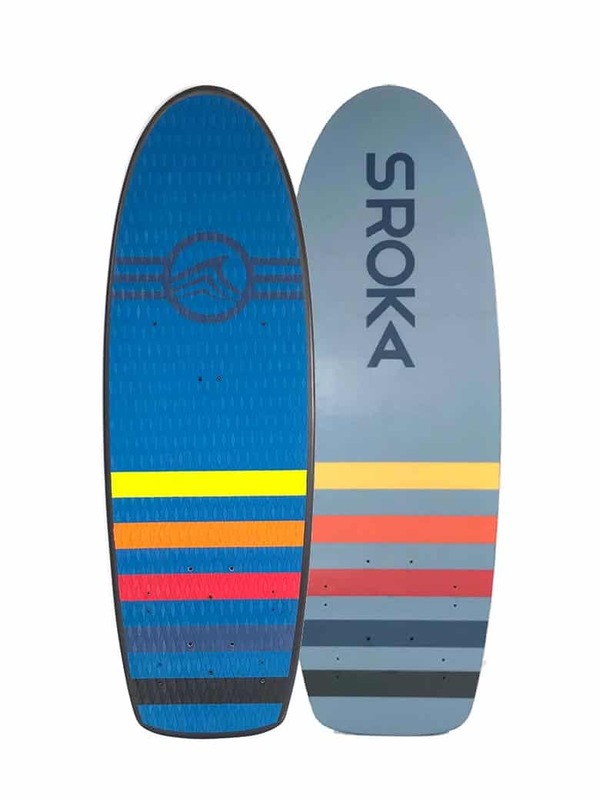 With a lively feel underfoot, this compact board is ideal for beginners, and/or for skate-style riding.It’s easy to transport, and specially designed in high-density foam to optimise the product’s performance and durability. 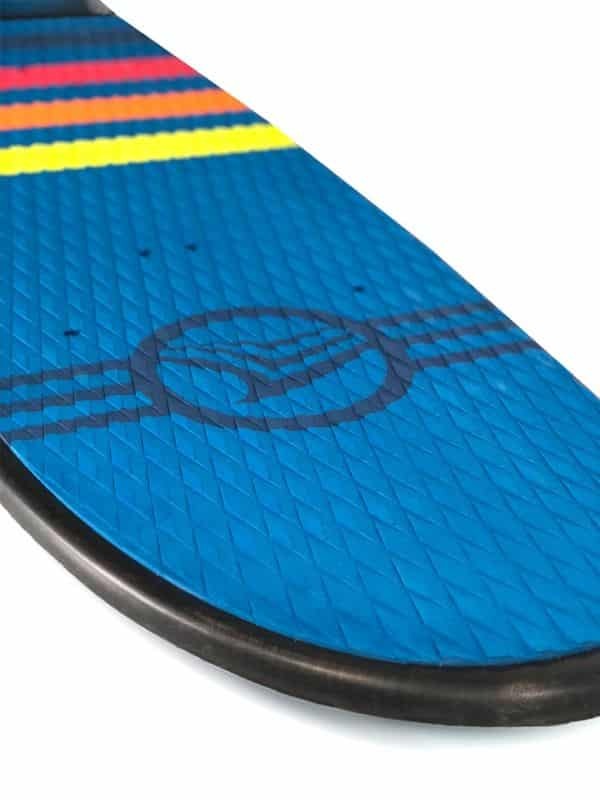 Strap inserts mean that you can choose whether or not to add straps, depending on your ride style. 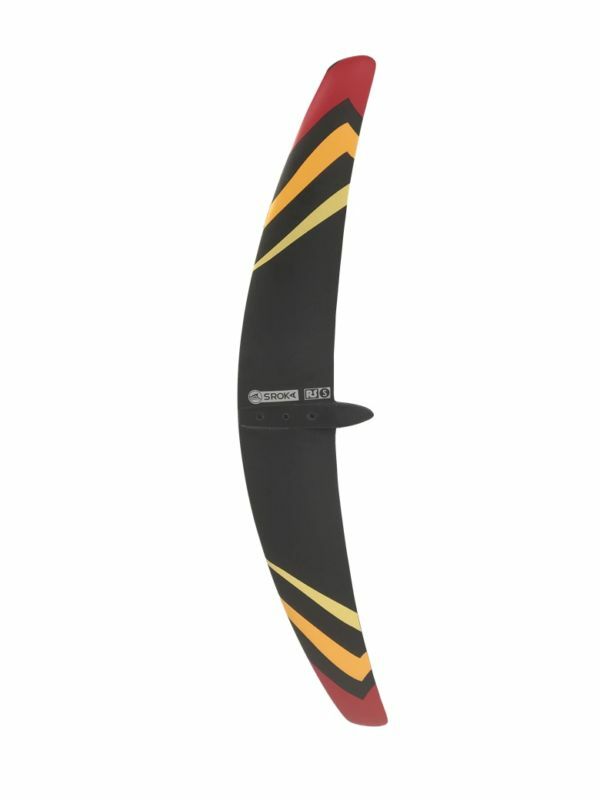 Choose the size that suits your standard and body weight: the 128 will suit lighter riders of all standards,while the 138 offers easier access for all body shapes and sizes.